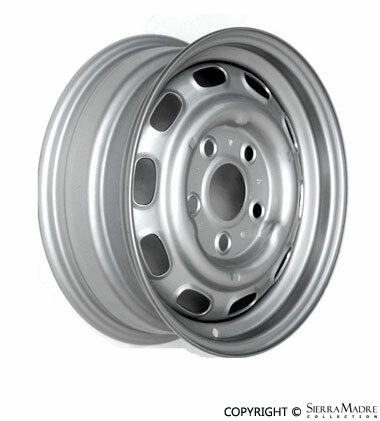 Are your wheels suffering from curb grinds, discoloration, dents or scratches? After refurbishing over 500 wheels, we have the knowledge and experience to get your wheels looking like new again! Our wheel work can be seen on Concours show cars around the world. All work ranging from painting & re-painting (including custom colors), to chroming & anodizing comes with a 100% satisfaction guarantee on every wheel. Our work is covered under warranty for 24 months from the time the wheels are delivered. Make your wheels shine like new. Wheels are professionally cleaned (sandblasted if steel wheel), check for any structural damage, prepare and fix any cosmetic imperfections before going into painting. The wheel will look like new and there is a 24 month on any of our jobs. Polishing is the process of creating a smooth and shiny surface by chemical action, leaving your wheels' surface with a significant specular reflection. In order to produce a shiny, mirror-like finish and to protect against deterioration, a triple layer of chromium is used in this process. The Wheel is first sanded down, then electroplated with copper, then nickel, ultimately bathed in chromium and electrified. Anodizing increases resistance to corrosion and wear, and provides better adhesion for paint primers and rlin than bare metal does. A wheel is anodized by passing it through an electrolytic solution. Anodizing is performed in an acid solution which slowly dissolves the oxide of the wheel by creating a thick shiny-looking coat. 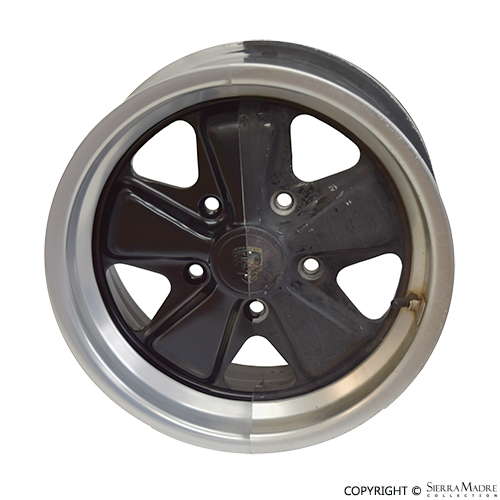 • Chrome wheels will be professionally split, re-chromed and re-assembled correctly for a perfect like-new finish. Please call or email our sales department for details today!